Brian Blake served during the George W. Bush administration in the Office of National Drug Control Policy. 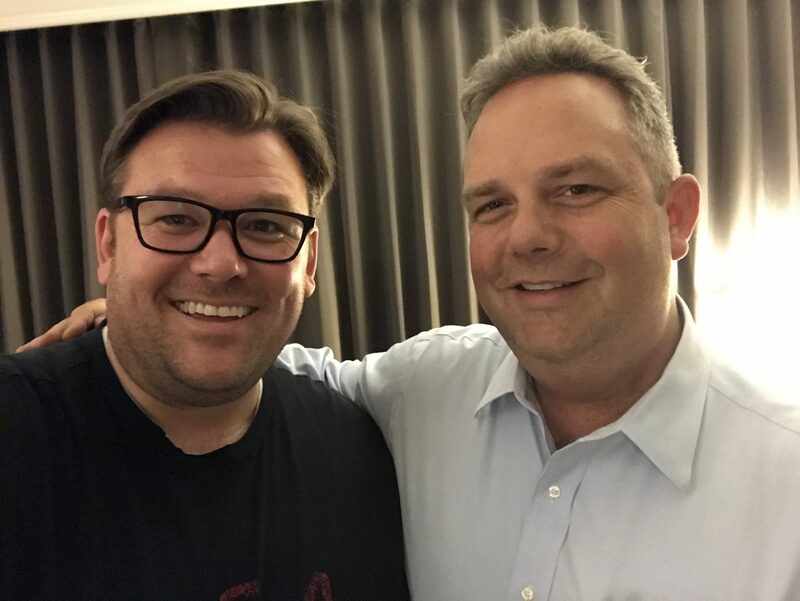 We discuss working in The White House, his experiences meeting politicians and celebrities, what it was like being in DC on 9/11 and how being a member of the church affects it all. It is a fascinating look at life inside The Beltway.